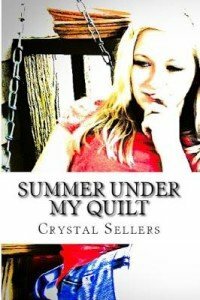 I recently reviewed an amazing book, Summer Under My Quilt. 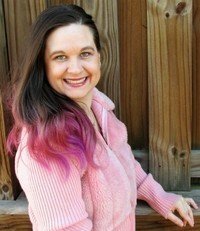 This recipe was provided by the debut author, Crystal Sellars. Being a fellow Oklahoman, I can tell you the book very much depicts the part of the state the author and I grew up in. I hope you’ll check the my review and book out, then enjoy this recipe as you read! Without further introduction, here is the author’s recipe. Enjoy! 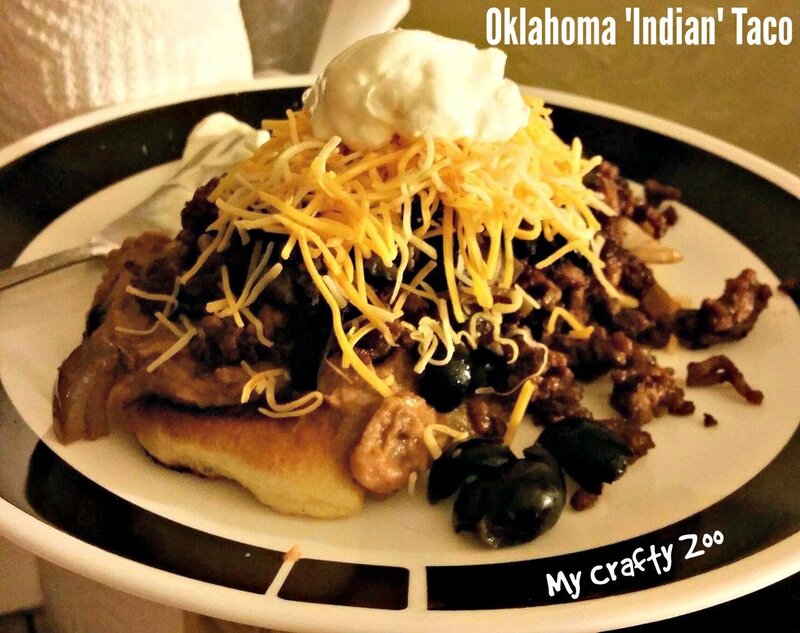 Growing up in Stilwell Oklahoma I was raised on Indian Tacos. Since I’m sure not many have tried this yummy dinner, it seemed the perfect thing to make for you all. Brown hamburger meat. (Amount depends on your family size) add onions to taste. Then add in a packet of taco seasoning. Next you will need to make your fry bread. I do this the cheat way. I use can biscuits or crescent rolls. Add a little oil to the pan and your dough. Flatten and fry till cooked thoroughly. Shredded cheese, sour cream, salsa, avocados. Heat a can of re-fried beans. 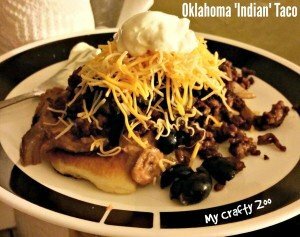 Once your finished pile beans, meat and vegetables all on top of your fry bread and enjoy!